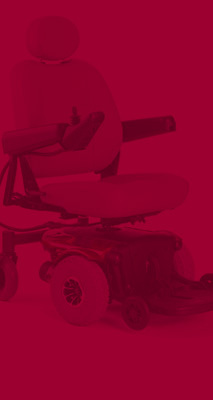 Built-in adjustable Patella Donut Support, ideal for any patients suffering from patella disorders, including patella subluxation and chondromalacia. Available only on the regular Playmaker, not the Wraparound. The newest addition to the Playmaker family. With polycentric hinge for functional activity, the Wraparound Playmaker allows for easier application and greater flexibility and fit. 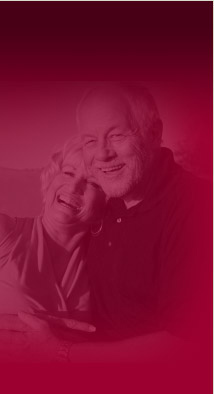 Ideal for patients who have trouble applying a sleeve style brace. 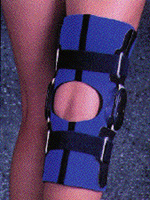 The Wraparound Playmaker with the new IROM Playmaker hinge for intermediate post-op care. 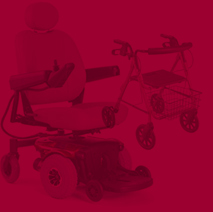 Aloows for easier application and greater flexibility and fit. 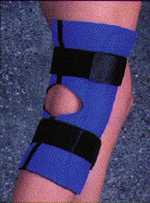 Ideal for patients who have trouble applying a sleeve style brace. 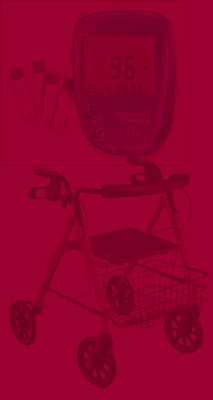 DonJoy's Playmaker Package is designed for conversion flexibility. 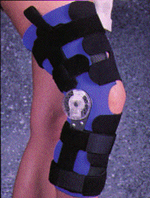 As your patient goes through post-operative rehab, the IROM hinge bars provide maximum contol, and with progression to funtional activity, a simple conversion to the polycentric hing bars give the patient an excellent intermediate brace. Two braces in one! 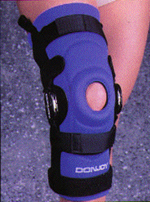 DonJoy's unique hinged knee support combines polycentric hinges and condyle pades to provide medial and lateral stability in a neoprene cupport. 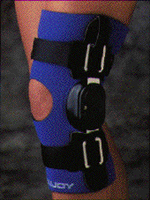 Sewn in leather pull-up loops allow for ease of application. 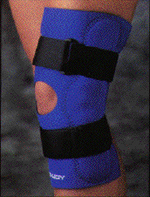 Same excellent design as the Hinged Knee Support, with popliteal cutout. 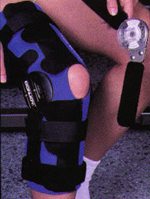 The economy hinged knee provides mild medial/lateral stability with the combination of two single pivot hinges enclosed in 1/4" of neoprene. 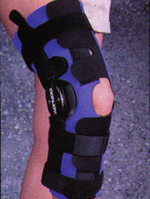 Same excellent design as the Economy Hinged Knee Support, with popliteal cutout.